Somewhere on the main card (hopefully) of UFC 198 in Brazil, Demian Maia finds himself in a potential number-one-contenders match against Matt Brown. Okay, it’s not an “official number one contender’s fight”, in the sense that The Bald One hasn’t come out and said anything to clarify just who, exactly, is the Welterweight division’s number one contender. Sure, things like “Tyron Woodley gets the next shot“, are said. 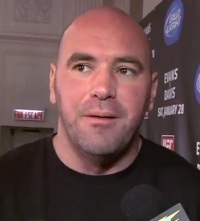 But then, other things like Nate Diaz vs Robbie Lawler, “would make a lot of sense“, are said. Clearly things are pretty fluid here. Many have speculated Lawler-Diaz at UFC 200. For his part, Maia admits in the past that his thirst for championship gold may have been a bit excessive. He also believes the loss to MacDonald taught him some things about pacing himself a bit more properly. When you have a look at the results, Maia’s words hold true. His grappling has been more measured and methodical, his striking more tactical and technical. While Matt Brown poses a threat, if Maia can avoid his striking (he hasn’t been knocked out since 2009) it seems unlikely for Brown to have a path to victory. Nothing is official yet, but it looks as though Lawler could be rematching Carlos Condit for the Welterweight crown somewhere around UFC 200. Should the UFC choose to do the rematch, some sort of unofficial four-way tournament between Maia, Woodley, Steven Thompson and maybe Neil Magny would make almost too much sense. 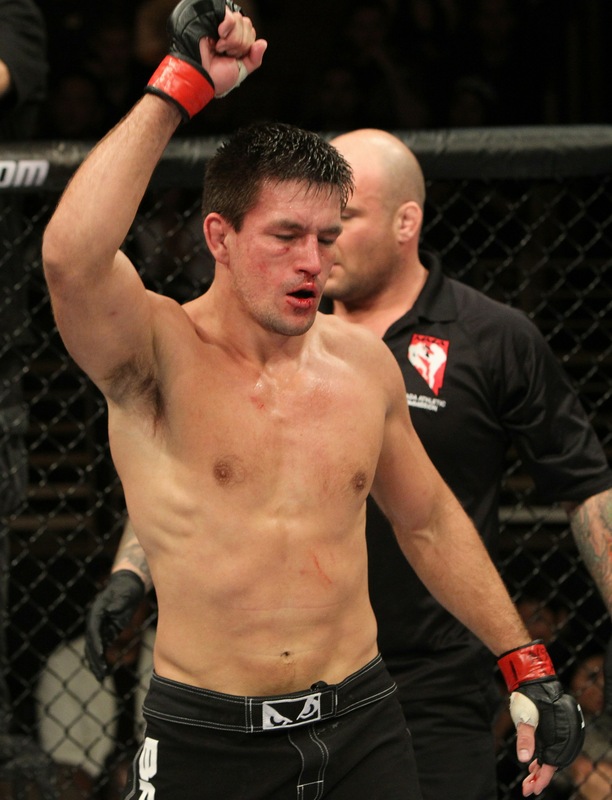 But hey, there’s already too many rematches in the UFC, so let’s go ahead and give Demian Maia his title shot.